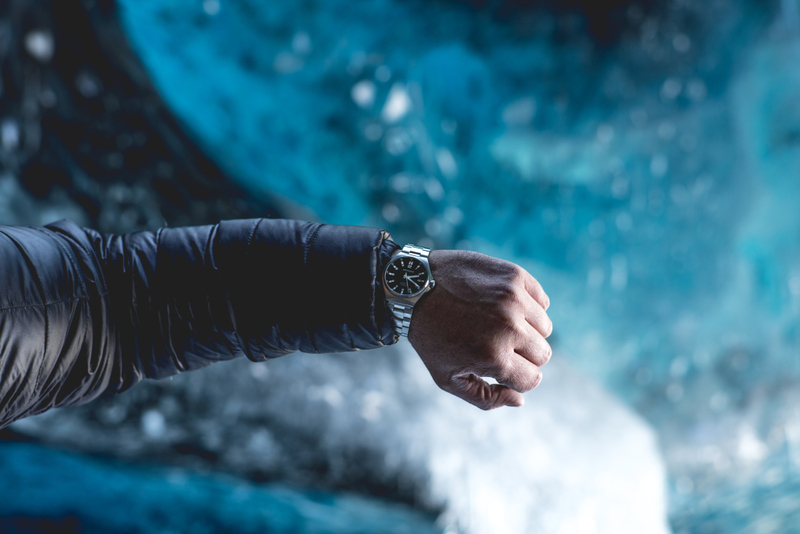 The ARCHIMEDE OutDoor Protect with its hardened steel case is a trusted companion for any adventure! Thank you Beech Studios for the great pictures! You will find all information about the ARCHIMEDE OutDoor Protect on our website.